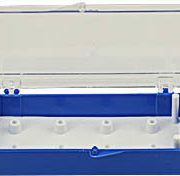 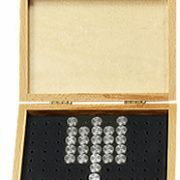 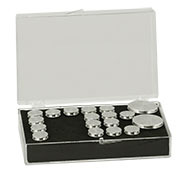 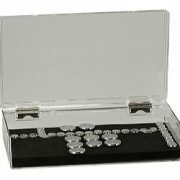 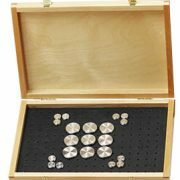 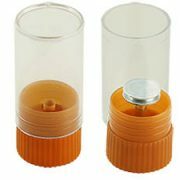 The EM-Tec pin stub storage boxes and storage stubes are designed for storing samples on either the standard pin stub or the shorter Zeiss pin stubs. 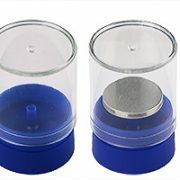 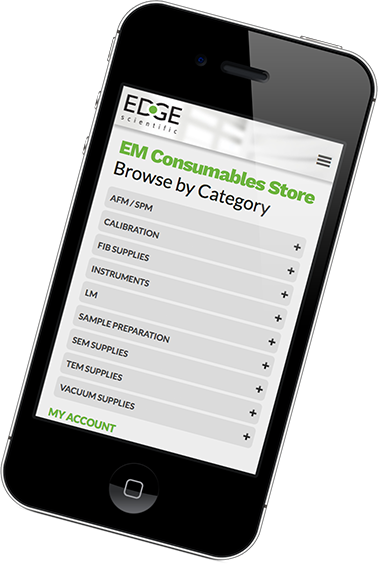 They can be used for sample handling, long term storage, archiving and even for storing pin based sample holders. 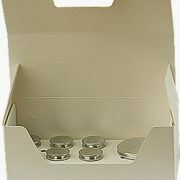 The boxes all comprise a custom high density closed cell foam sheet with holes for the pin stubs. 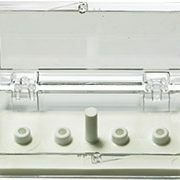 The high density closed cell foam material doesn't crumble and is elastic enough to allow removing and replacing pin stubs at the same position.The large capacity storage boxes are a more economical and present a 40-50% cost reduction when storing large numbers of pin stubs.